“I don’t want to live in the conventional frame or for the expectation of the society. Teaching certificate means nothing if you don’t teach. If not, what challenge to take?” Yi Lu often says. In 2011, Yi Lu entered another world by chance. She had her long hair cut short, wore entirely black work clothes and followed Fujui Wang, the godfather of Taiwan’s Sound Art. From administration, design, documentation to co-creation, she stepped onto an unknown path of art. 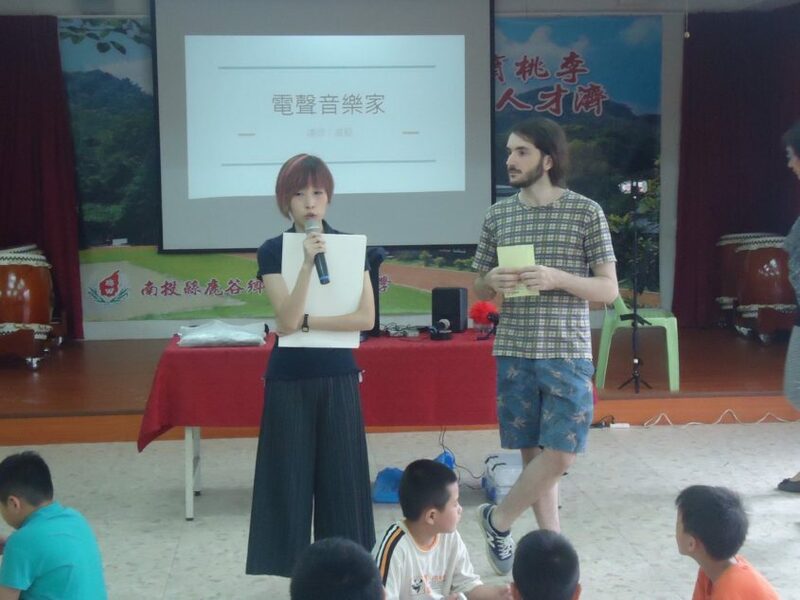 She acquired knowledge of circuit about Atari punk console(APC) by helping Wang in a teaching session and began to imagine: maybe she could do something interesting in her leisure time. 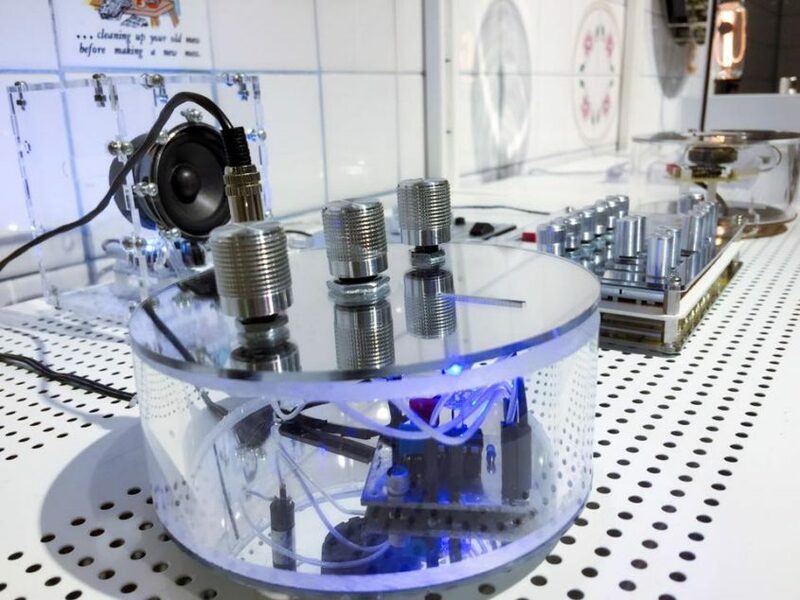 Perhaps due to her inner experience as a teacher, she employed similar circuit principles and replaced with different capacitances and photoresistances to create hand-made teaching tools. 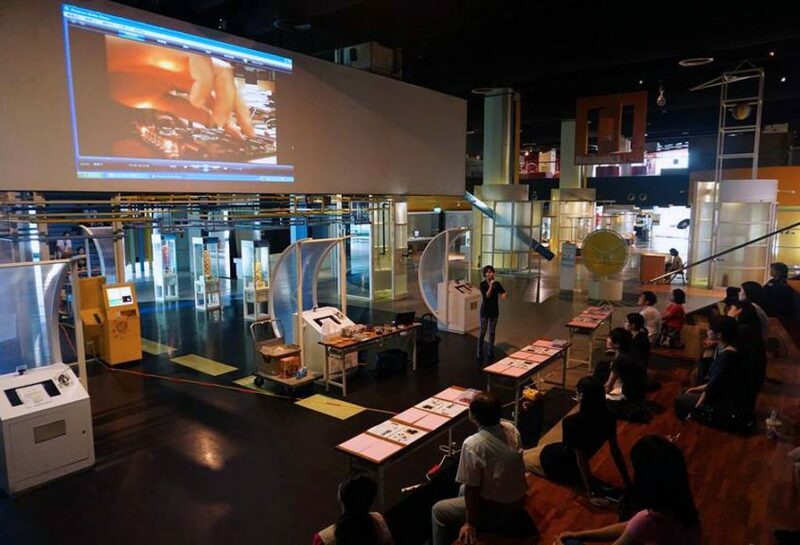 By the end of 2013, Fujui Wang held a solo exhibition in MOCA Taipei titled “HYPER TRANSMISSION” which required an artistic workshop. Yi Lu audaciously volunteered, “When I heard this, my eyes were wide open. 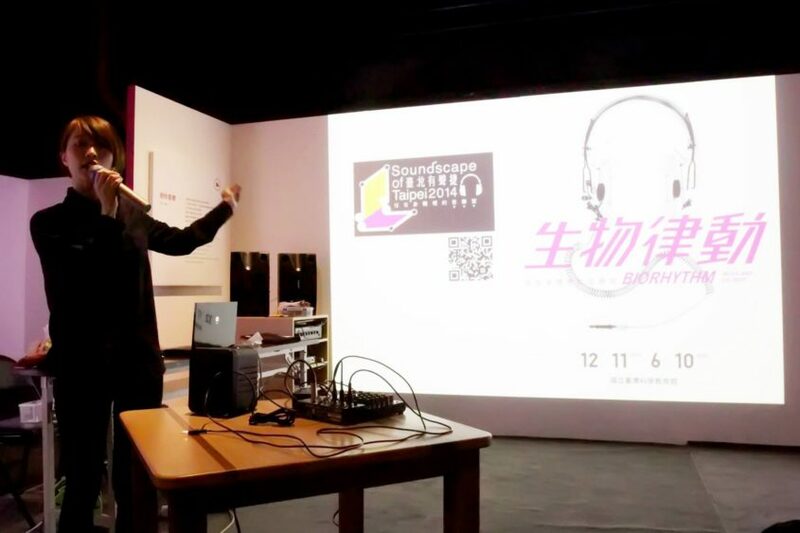 I’ve always wanted to have the chance to explain sound art to the public. 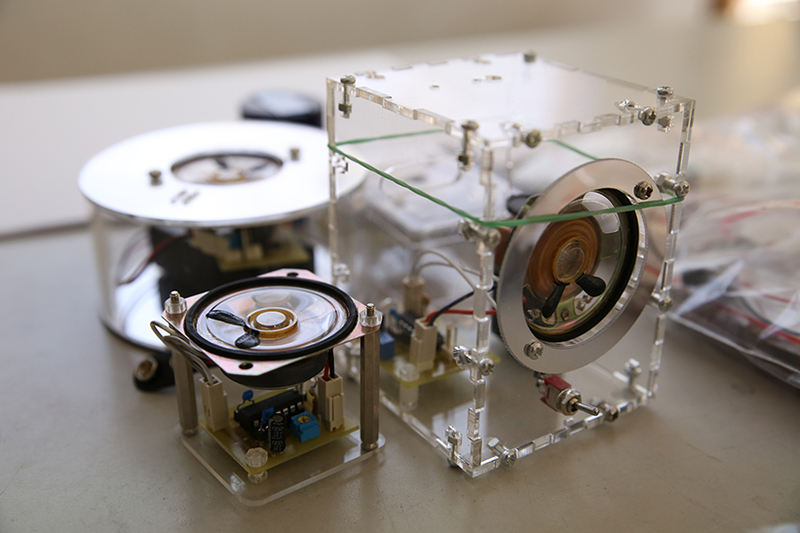 For many people, Sound Art is unfamiliar yet it arouses curiosity. People think works with sound belong to the genre. So I proposed to represent basic APC circuits in the form of raw products in the workshop of ‘HYPER TRANSMISSION’”. “Many sound artists present works mainly through live performances or exhibits, attracting immediate attention and getting a sense of achievement as artists. There are certainly many ways to express Sound Art. I chose to express my idea through education, carrying quite heavy speakers and teaching tools. While the content of the course remains the same, I need to refresh it all the time. And I move between art-making and teaching in the countryside by taking special shuttles. The tight schedule and workload proves to be a physical challenge as well. Yet by doing again and again, I came to develop a certain strength……”, Yi Lu recalled. 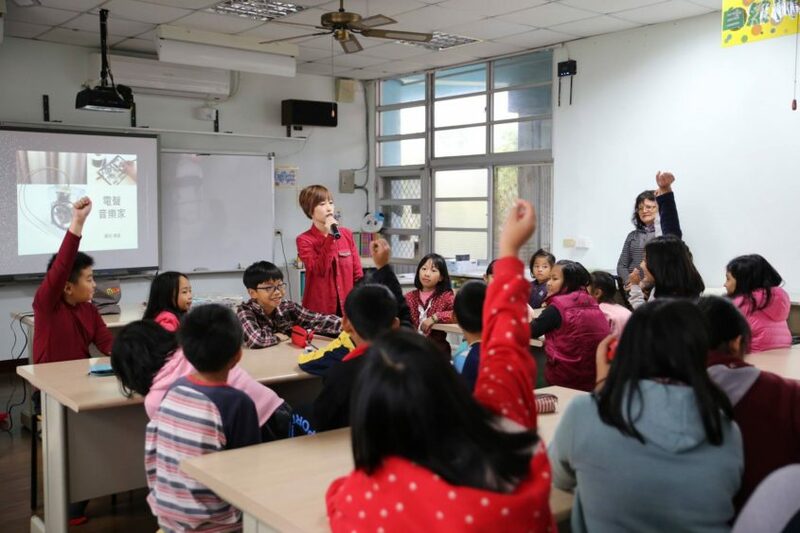 If destiny drove Yi Lu to move away from teaching, she eventually returned to the class after a long run. 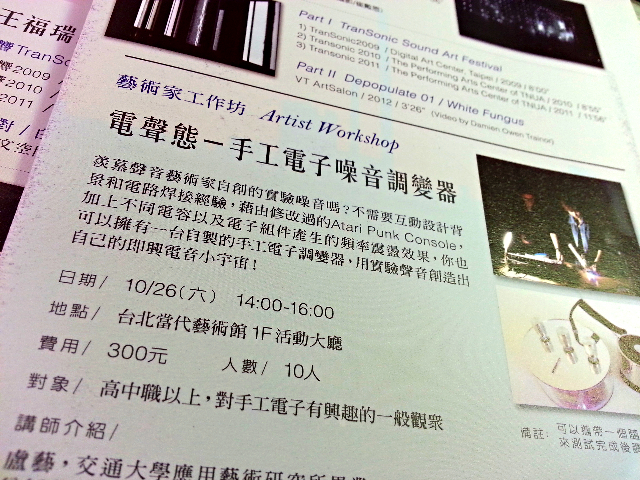 Thus she consistently got invitations to make workshops. 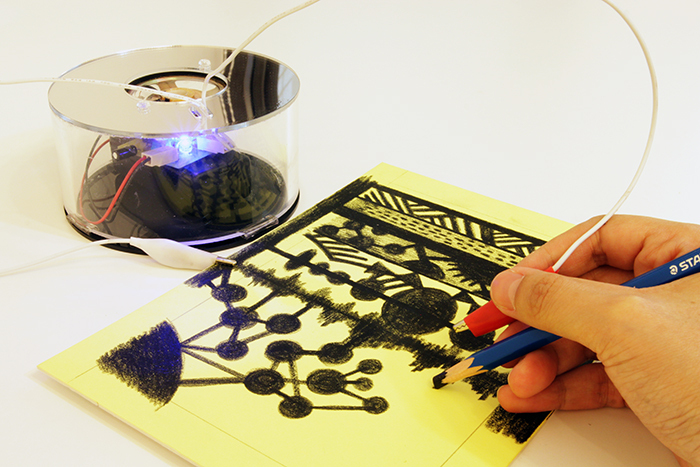 Moreover, Yi Lu further promoted the unfamiliar Sound Art by means of a set of small instruments to draw and make sound. The steady endeavor also earned more resources and recognitions. Then, close friends like Vivy as photographer as well as Gabriele de Seta joined her, added ex-colleague Yi Chun Shen who helped teaching. 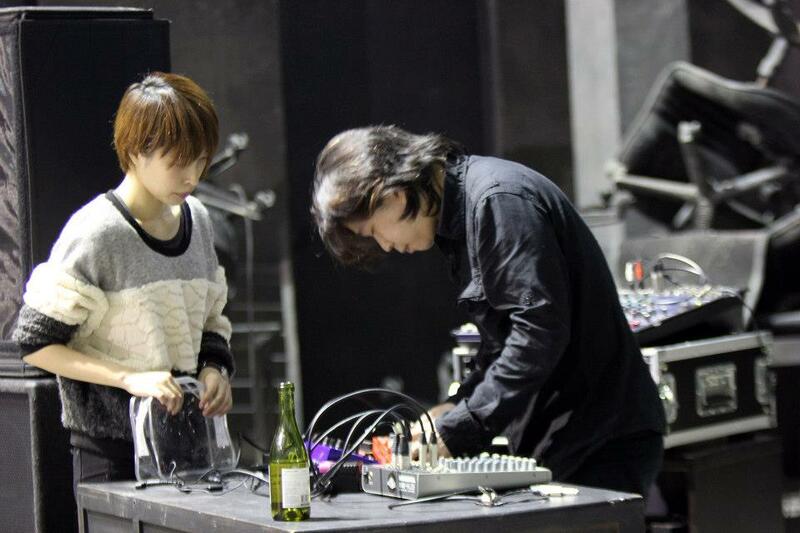 They use their respective know-how to document and spread Sound Art along with Yi Lu. 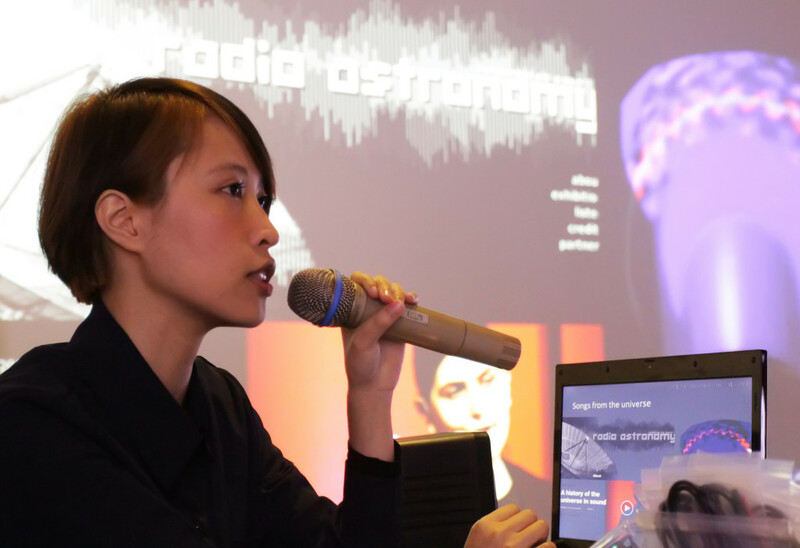 “Teaching is like performance, the audience’s response becomes a feedback to you.” Yi Lu integrates her teaching background and new media art, fusing theory, practice and games. With the Foundation’s support, she makes efforts to actualize the challenges she aim for, acquiring a special place of her own in the realm of Sound Art.